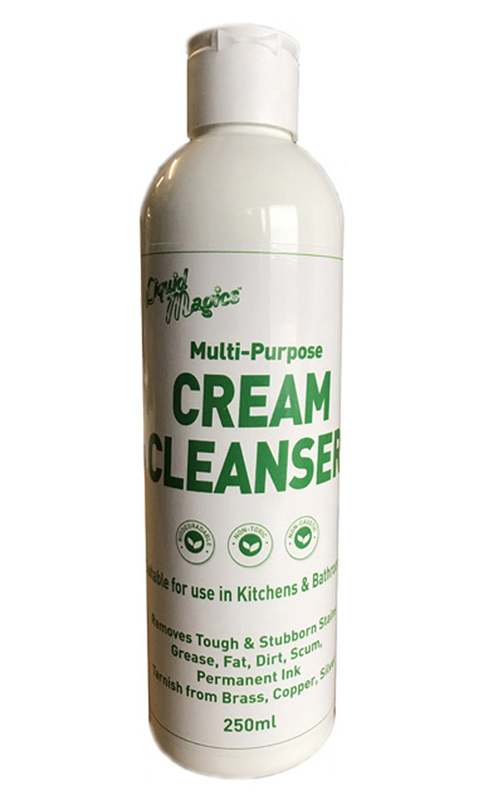 Liquid Magics NoMore Mould kills mould and mildew and inhibits the re-growth leaving treated surfaces hygienically clean. 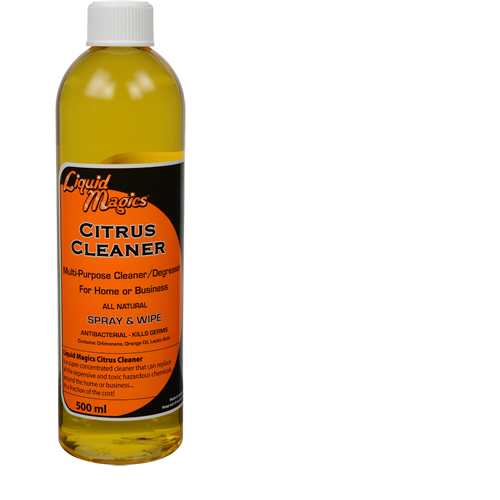 Spray affected area and allow to penetrate for 30 seconds brush with a scrubbing brush then rinse or wipe with a wet sponge or cloth. Spot test on an inconspicuous area to insure no discoloration occurs especially on fabrics prior to use. 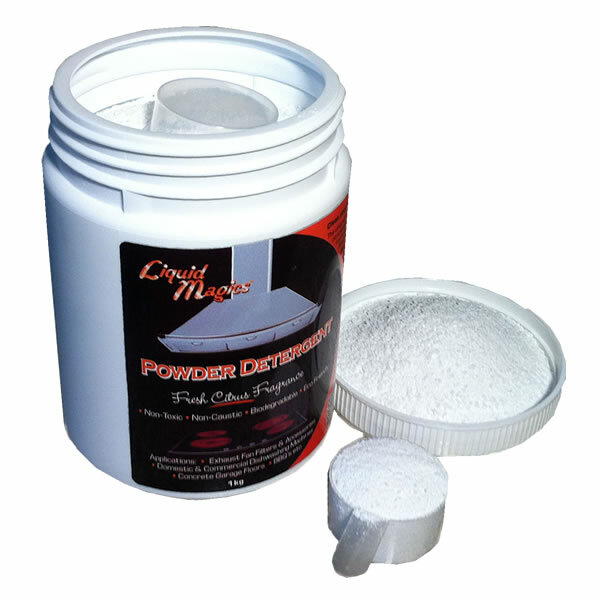 For stubborn black mould stains and/or heavy infestations reapply as required to wash away stains. 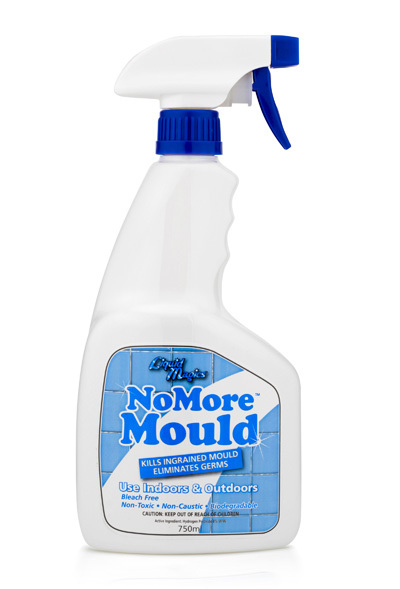 Grout, shower screens, rubber bath mats, walls, tiles, fridges, leather, boats, canvas and any other surface where mould exists. Ensure adequate ventilation. Vapours may be harmful. Not recommended for people with respiratory problems. Avoid contact with eyes and skin. If in contact with eyes flush immediately with running water for 15 minutes. If in contact with skin flush skin with running water. If swallowed do not induce vomiting, Give plenty of water and seek medical advice. For advice contact the Poisons Information Centre (Aust) 131126.